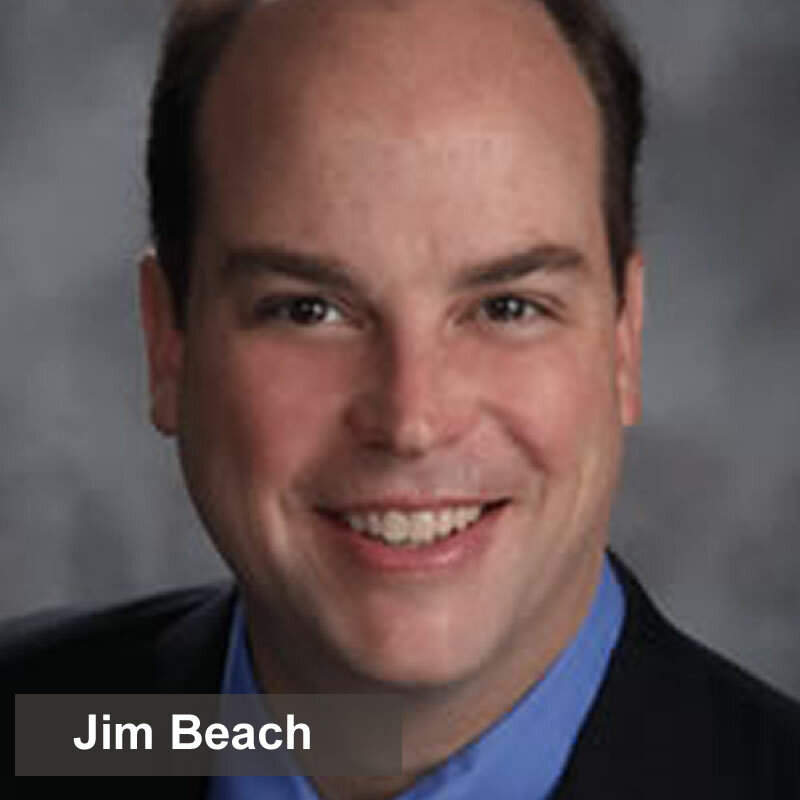 Jim Beach is the founder of School for Startups and former Professor at Georgia State University. He was the co-founder and CEO of American Computer Experience of Atlanta, which became the world’s largest technology training company for children. He talks with Jason about the entrepreneurial bet with his students, how creativity is overrated in entrepreneurship and how he recommends getting started. [14:45] Learn what you actually have to have passion for to be a successful entrepreneur.